Önizleme boyutu: 442 × 600 piksel. Diğer çözünürlükleri: 177 × 240 piksel | 354 × 480 piksel | 566 × 768 piksel | 1.176 × 1.596 piksel. 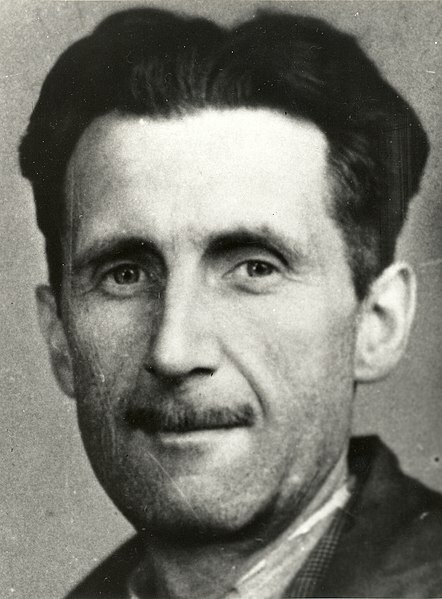 English: Picture of George Orwell which appears in an old accreditation for the BNUJ. Üreten Branch of the National Union of Journalists (BNUJ).